Typo or Teaser? 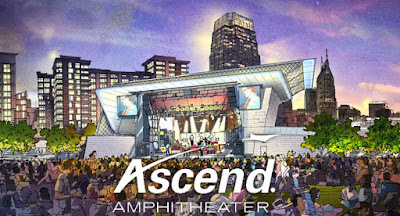 Nightly Concerts at Ascend Amphitheater to Compete with Nissan Stadium Shows at 2017 CMA Fest? The CMA just released an advertisement for the NEW CMA Fest Nash Pass (info here), and the advertisement reads that, "VIP seating at Ascend Amphitheater nightly concerts," is included in the CMA Fest Nash Pass. Will there really be concerts that compete with the Nissan Stadium shows? Stay tuned to learn more!